Situated in northern Nicaragua, the department of Estelí is unique in landscape and cultural heritage. Driving in, visitors will notice a significant difference in climate from the more tropical Pacific lowlands. Pine tree covered hillsides and carefully groomed fields make up the landscape in this region of the country where a majority of the inhabitants make their living off of subsistence farming and ranching. Cash crops such as tobacco and coffee also play a big role in the economy of this region. The north of Nicaragua is significantly poorer than the rest of the country and it is visible in scenery and the faces of the hardworking people who proudly refer to themselves as ‘norteños’. 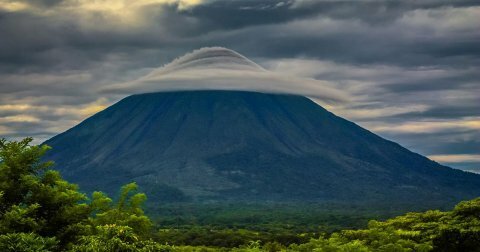 While tourism is still fairly underdeveloped in this region, visitors will find lots of activities to occupy their time with. 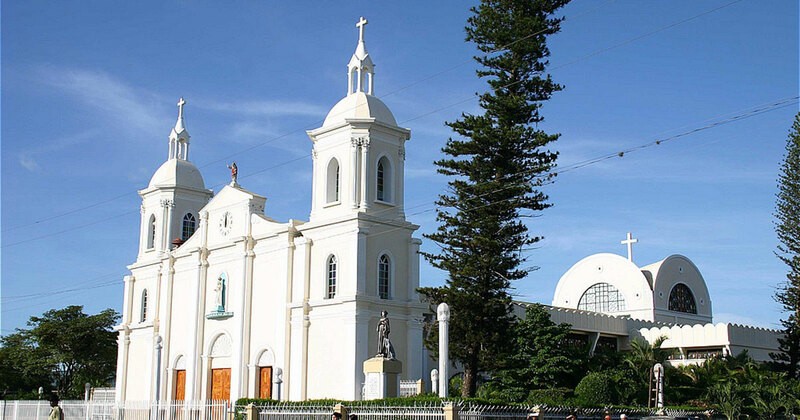 The city of Estelí nicknamed the “Diamond of the Segovias” provides a pleasant place from which to base one’s excursions. Many buildings in Estelí are covered with interesting and colorful murals which can be admired by taking a stroll through the uncrowded streets. 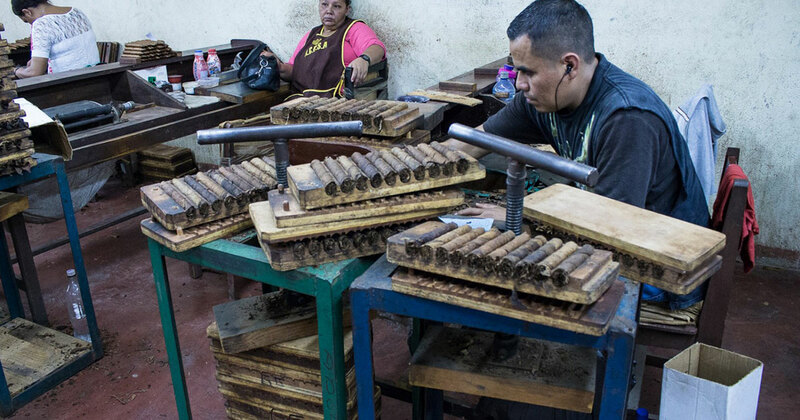 The city also has a lot to offer historically; during the Cuban Revolution the area served as a refuge for Cuban cigar makers and the cigar making cultre is still present today. 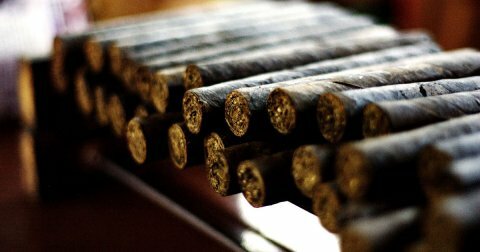 Vistors can visit a cigar factory or sample fine cigars in town. 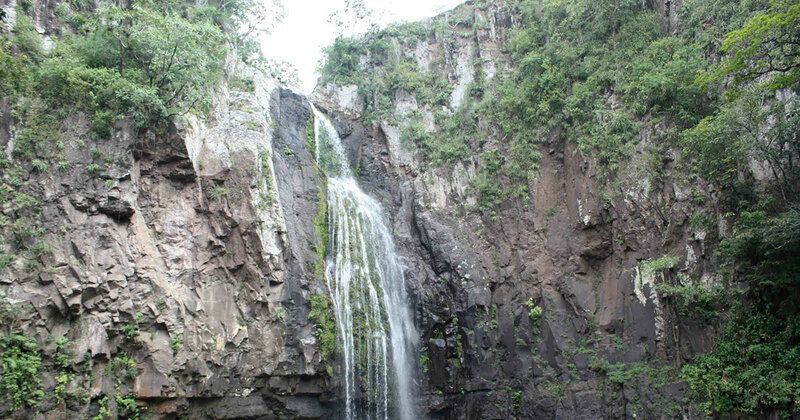 Outside of Estelí visitors can view ancient petroglyphs dating back to over 1000 years or visit a number of beautiful waterfalls found in the area. The bird-watchers and hikers may also like to visit the orchid-rich broadleaf forest reseve of Miraflor. 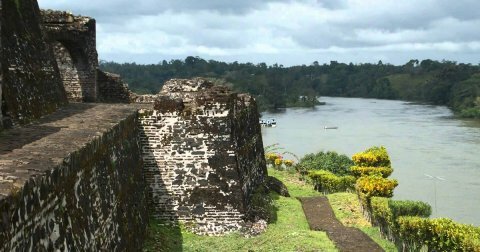 The curious traveler will find natural beauty, and rugged cowboy culture in this region of Nicaragua. Those who have a bit more time in their itinerary should definitely break away from the highway and explore the rugged northern countryside of Estelí.